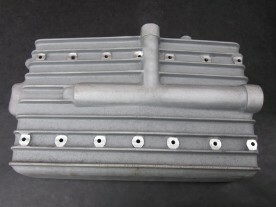 These high quality N Type engine sumps are now produced by Vintage MG Parts and only available through us. 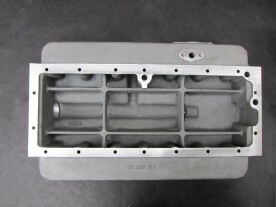 These sumps carry the “VMGP” initials on the inside and are supplied fully machined and double vacuum impregnated. We also manufacture sump oil strainers and sump oil strainer hex spanners for all MMM models, as well as the N Type dipstick and dipstick holder and the L/K Type engine sumps.